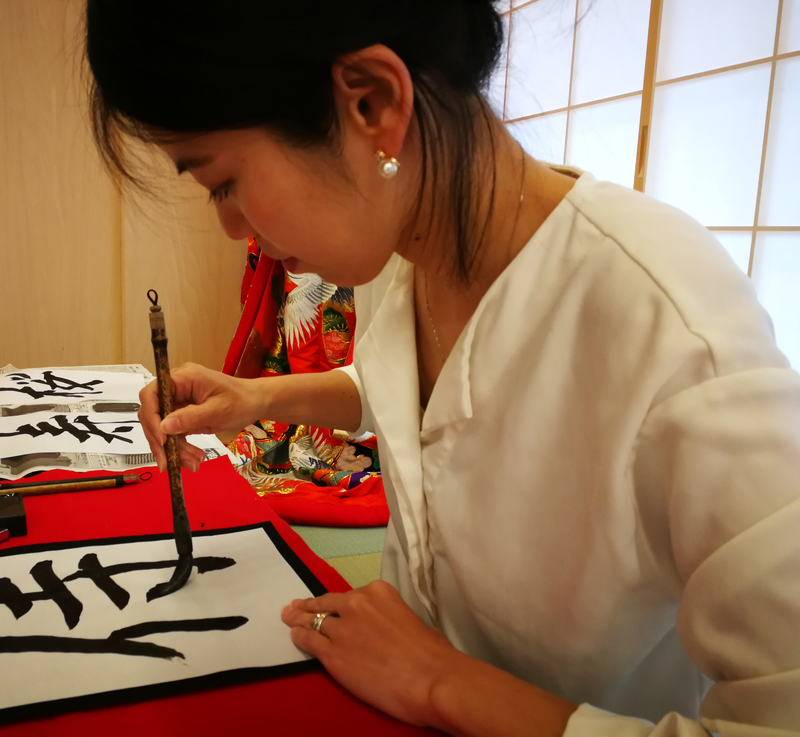 With this activity, you can learn how to write your favorite Japanese character (kanji) the traditional way and then print it on a T-shirt. Do not hesitate to tell us if you have any requests concerning the style. Be the designer of a unique and stylish T-shirt! It will make a great souvenir.